Right now is the height of the mountain bike and multisports racing season here in New Zealand and I have been in the thick of it, setting some good performances, individually and with my brothers, Gordon and Bruce. Gordon is the specialist runner; Bruce is the Paddler. I am the biker. Getting the best mountain biking performance on the day includes getting the tyre ("Tire" if you are American) selection and pressures right for the conditions of the day. In adventure mountain bike racing this is quite a challenge because the terrain often varies from gnarly single track, to mud to gravel to hard pack and even pavement during a race. 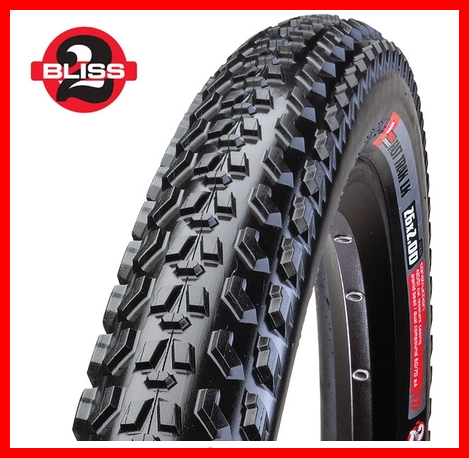 Former pro bikers, Roz Reekie-May and her partner, Mark May, have been helping me in the tyre department with the latest being a pair of Fast Trak LK Control 2Bliss 26x2.0. These high performance tyres have come out of the Specialized "Skunkworks" programme. These tyres sure are super light, super fast while still grippy. The tyre is designed with a rim bead so that they can be ridden either tubeless or with an inner tube. 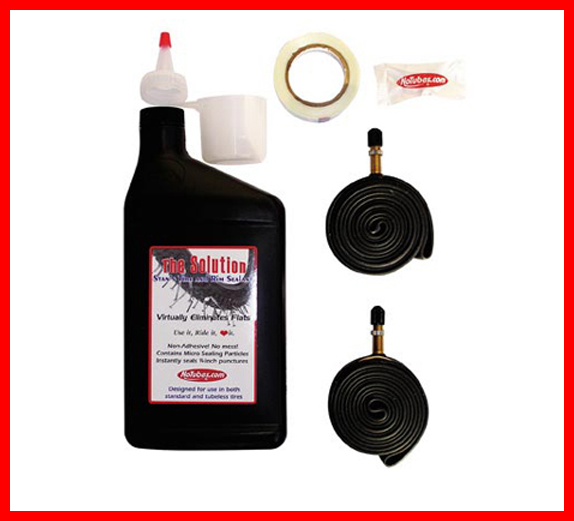 (Tubeless tyres are usually heavier than inner tube tyres due to the stronger and stiffer side wall designs). I decided to fit these new tyres onto my standard rims using a "Stans - No Tubes" rim conversion kit. My usual experience with fitting tyres to a Stans converted rim is frustration at getting the tyre inflated - involving much furious pumping and even more expletives! To my surprise and delight, the Fast Trak LK Control 2Bliss, inflated first shot with just a good wetting with soapy water and several fast pump with my floor pump! (There are plenty of good videos on Youtube about how to fit Stans kits, btw). To find out more about Stans Rim Conversion Kits, just click on the ads adjacent to this article and follow your nose. Because of the light construction of the tyre walls, I found it was necessary to be generous with the Stans Fluid and to follow carefully the instructions for sealing all the leaks in the rim and tyre walls. Next came the question of inflation pressures. I weigh about 63Kg and have finally settled on about 26psi in the front and 28psi rear. I found this gives the best rolling and traction over a variety of surfaces with these tyres. Being light tyres with a relatively fine tread, they would not last very long if used in general training, nor would they appreciate indiscriminate skidding (Skillful mountainbikers do not skid!). We are currently in drought so the tyres have yet to be tested in mud and slush. I suspect this tread design is better suited for dry conditions. The tyres were really put to the test during the Porirua Grand Traverse which included a mountain bike section about 38km of varied terrain, including hair-raising high speed descents, cornering on marbley gravel and some very grunty climbs. despite having several extra gates to clamber over during the race, I was still a few minutes faster than last year, finishing in 7th place as compared to 14th last year. Most encouraging as well was the fact that I had absolutely no spills or near misses, despite going that much faster. Bike control and traction was good. Read our race report here. All up, these tyres get the big thumbs up. My next race with these tyres is the Crazyman. Gordon and I hold the 40+ Duathlon record. With these new tyres, let's see if we can go faster. For more about Specialized Fast Trak LK Control 2Bliss Mountain Bike Tyres, you might follow the ads adjacent to this article. The advice in these articles is given freely without promise or obligation. Its all about giving you and your family the tools and information to take control of your health and fitness. Please give me your support by subscribing to my free email updates, please shop at my Online Store. Please encourage your family and friends to do the same.